DOVER, Del. 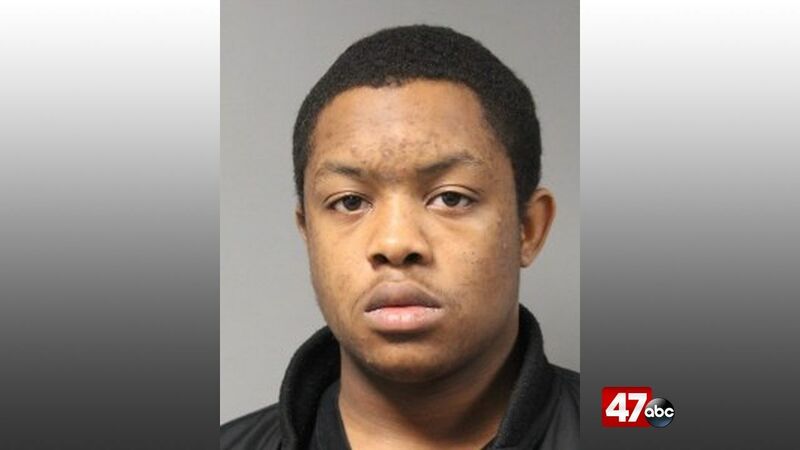 – Dover Police arrested a teen on drug charges Tuesday morning following a pedestrian stop. At around 9:50 a.m., an officer on patrol saw 18-year-old Tyrese Bailey standing in the roadway in the area of West Reed Street and South Governors Avenue. The officer tried to make contact with Bailey, however Bailey tried to walk away from the officer. The officer was able to stop Bailey and found him to be in possession of approximately seven grams of crack cocaine. Bailey is charged with possession with intent to deliver crack cocaine, possession of crack cocaine, drug paraphernalia, and pedestrian violation. Bond info for Bailey is not available at this time.